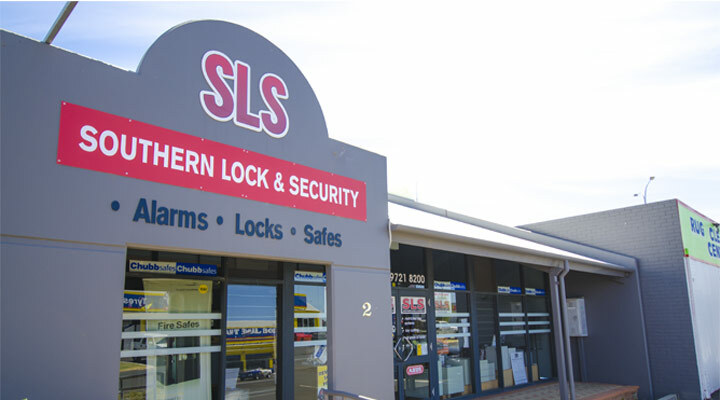 Southern Lock & Security have been operating in the South West of Western Australia for the past 25 years. We are one of the oldest family owned security companies in WA and offer both mechanical locks and electronic alarm/CCTV solutions. Our locksmiths are qualified tradesmen with experience in all facets of the trade: installation (safes, locks, door closers, etc), repairs, lock outs (house & vehicle), keying, Master keying and advice. Our alarm technicians are licensed and competent in a range of alarm and CCTV systems including Nextworks, Honeywell, Bosch, Chubb, DSC, Ness, Concept and Tecomm. We have a showroom, workshop and office in Bunbury, supported by 4 mobile technicians and a mobile workshop in Busselton. Our customers are based in Bunbury, Collie, Busselton, Dunsborough, Margaret River and surrounding areas.